How Will Lockheed's New Paragon Laser-Guided Bomb Change Combat? Lockheed has developed Paragon, which is based off the GBU-12, a 500-pound bomb. 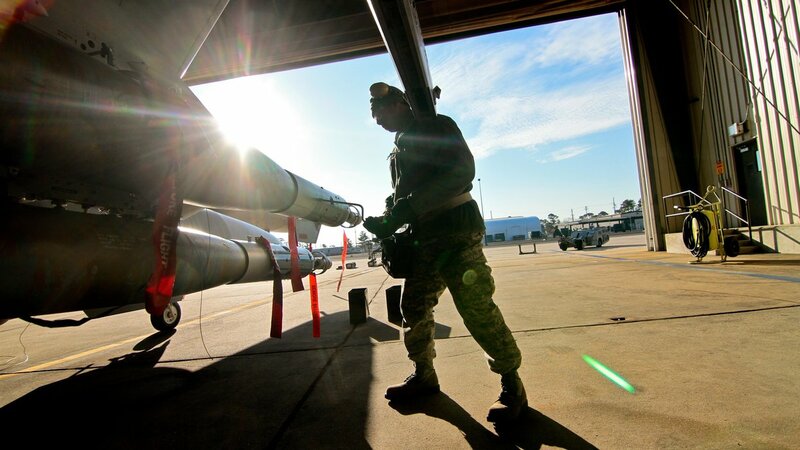 Laser-guided bombs have been a mainstay of the United States military for almost 50 years, but they're not without their downsides. Yes, they provide great accuracy, but you need to keep the target painted for maximum effect and bad weather makes laser-guidance less reliable. Additionally, many laser-guided bombs currently in use, like the Paveway II, have a relatively short range and must be used at high altitude, meaning the plane can't hide from radar. With improved defense systems out there, like the Russian Pantsir, keeping a target painted at close range may spell disaster for a pilot. The GBU-12, like other Paveway II systems, has relatively short range — not a good thing when advanced air defense systems can reach out and touch a plane. The Paveway III system was designed to address those shortcomings. 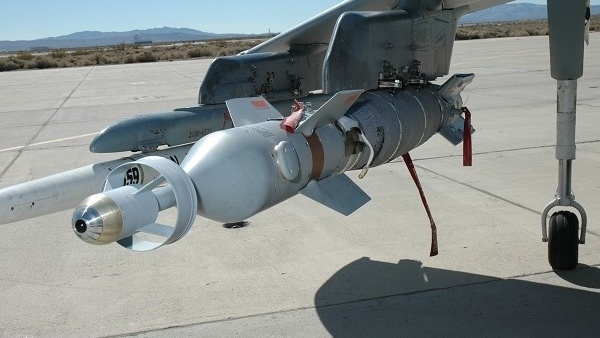 It has a longer range and can be used from lower altitudes, but the United States only bought the GBU-24, which is based off 2,000-pound bombs like the Mark 84 and BLU-109. They make a big bang, but as we've learned, a big bang isn't always the best solution. So, to bridge that gap in capabilities, Lockheed has developed Paragon, which is based off the GBU-12, a 500-pound bomb. Paragon essentially takes a laser-guided bomb and adds a combination of an internal navigation systems and global positioning system guidance, extending range and allowing for more flexibility in how a plane approaches its target. The Paragon has a larger "launch acceptable region" than many legacy systems. This is, in essence, the area of the sky above a target within which a pilot can drop the munition and hit their target. Older laser-guided bombs have a narrow acceptable region, making it easier to predict a plane's approach path and fire off defense systems. The Paragon, which is capable of hitting targets on land or sea, allows for more dynamic approaches. Of course, Paragon is also easy to integrate into the stuff professionals think about: Logistics. It uses the same test gear as JDAMs and laser-guided bombs. Integration costs, therefore, are minimized, and it is a good way to improve operational flexibility on a budget. The Paragon may prove to be a paragon of lethality.